The Apollo Series, the most cost-effective and simple solar on-grid PV solution for residential use. 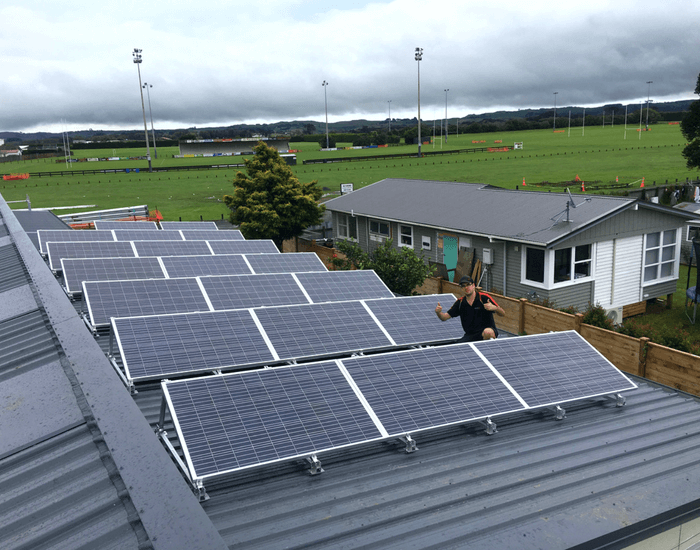 For a solar on-grid installation project in New Zealand, we used our Apollo 5kW model. Have you been looking for ways to reduce your electric bill, increase the value of your home, all while reducing your environmental impact? The Apollo series is the ideal solution suited for any household, apartment, or villa that aims to harness solar power to achieve efficient, reliable energy. A common misconception when it comes to solar for home use is what happens to power during non-daylight hours. This is where the Apollo series comes in. This solar on-grid PV system is ideal for any homeowner since it allows seamless integration to draw power from the utility grid when necessary. Different regulatory policies, fiscal incentives, and public financing mechanisms are in place to support renewable energy generation and integration in the grid. The benefits and attractiveness of net-metering policies are strongly affected by electricity pricing and legislative constraints that limit the amount of exchanged energy. 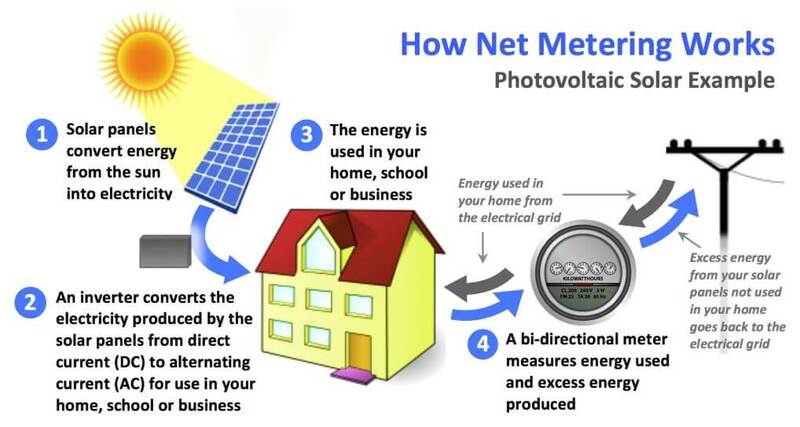 With that said, standard NET METERING is the exchange of electricity in and out of the home through a meter on a 1 to 1 basis. The concept of a tariff on import or export is another layer on top of the initial net metering application. Some countries incentivize solar by offering higher sell rates then buy rates to solar energy producers. Other countries, however, disincentivize solar by either blocking net metering all together or putting a tariff on any electricity sold back the grid. So you might be thinking, is installing solar panels a financially sound decision for my home, business, NGO, etc.? Well, the sooner you buy, then yes, yes it is. According to industry trends, utility rates will continue to increase over time. If you are from the U.S., the ITC credit is slowly reducing within the next couple years, which depending on your location, government and tax benefits will vary, but as solar continues to grow and become more prevalent, it certainly pays off to make the investment at today’s prices and incentives. With solar energy currently relatively inexpensive, studies indicate that this renewable energy source will be consistently cheaper than fossil fuels by 2020. Moreover, if you are a homeowner or are in real estate, even if you don’t sell your property, you can continue to reap the benefits of lower utility costs and net metering benefits, as well as paying off your initial investment over time. The Apollo Series encompasses all the components, shipping, quality-assurance, and safety that every new to experience solar buyer seek. With its 1st global TUV certification and its all-in-one packaging, feel assured that when your solar on-grid system arrives, it will be completely ready-to-install. We strive to make the solar experience as simple as it should be, which is why we got you covered to the last bolt. 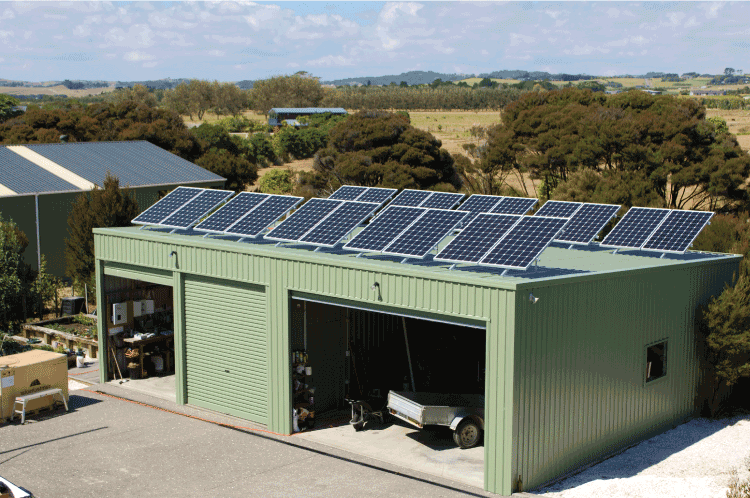 The Apollo Series is available in 500 Watt / 1.5kW / 2kW / 3kW / 4kW / 5Kw and 10kW. We also produce custom kit sizes for our distribution partners. To learn more about the components of the Apollo PV kit, read more on its datasheet.